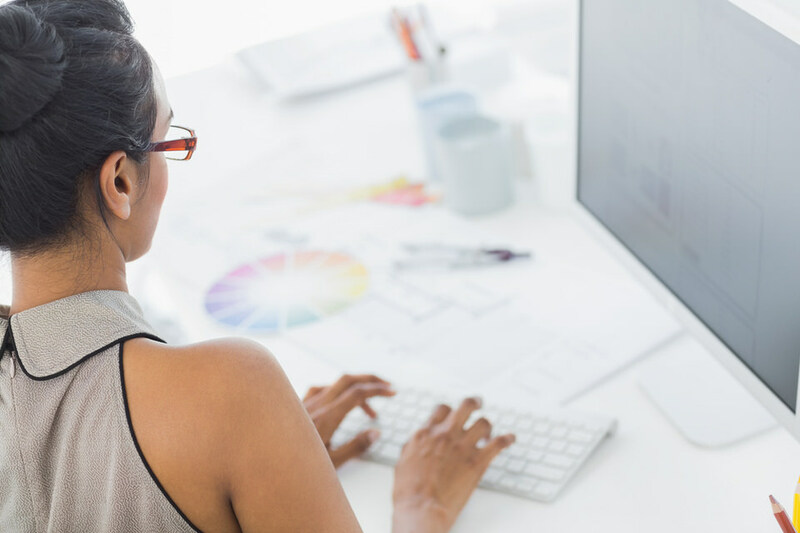 HubSpot lists 7 steps for creating a content marketing strategy that cover everything between defining your marketing goals to publishing your content. If you’re caught up on these basics, then take a moment to read their post before continuing here. Okay, now that you know the fundamentals of a strong inbound strategy, we can finally talk about the fun stuff – growth hacks for enterprise-level companies! Creating your content strategy and publishing content are an amazing start, but growth hacks are critical because capturing your audience’s attention and converting them from readers into leads is tough -- especially when you consider all of the competing content that online audiences are presented with every second, of every day. Roughly 80.7 million blogs are published each month -- and that’s just on Wordpress.com alone. While this doesn’t mean that you should throw in the towel, it does mean that you need to distribute your content intelligently in order to attract those hard to reach B2B decision makers, and create content that is truly worth reading if you expect that hard earned traffic to convert into leads. After tons of research, planning, and testing, these are the 4 enterprise content marketing strategy hacks we use to ramp up traffic and lead generation for our B2B and enterprise clients. A subtle, but important, update to HubSpot’s inbound philosophy and platform encourages marketers to move away from focusing content strategies around keywords, and move toward focusing them around topic clusters. With the increase in mobile and voice search, queries on search engines have become more conversational. 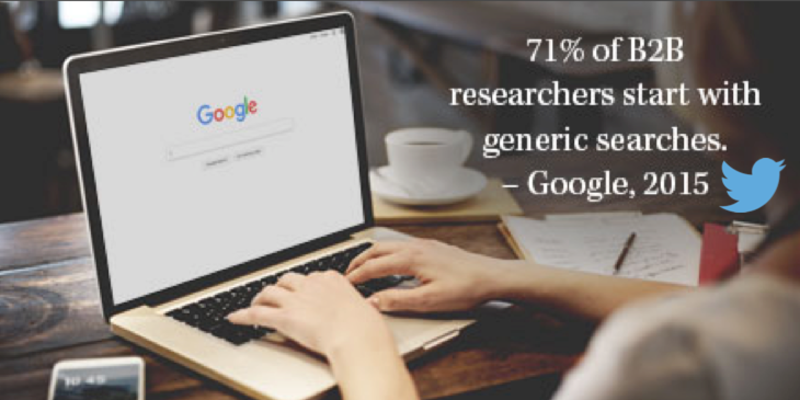 In other words, searchers are using a multitude of variations to ask the same basic question -- which means marketers need to create content around that basic question (or topic) using long-tail keyword variations. This tactic allows them to capture as much of that search traffic as possible. 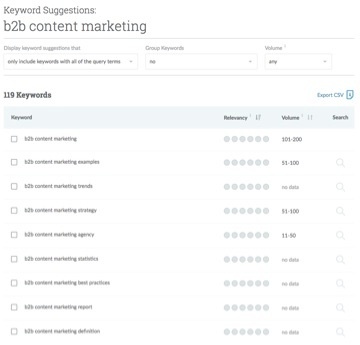 For example, this blog’s long-tail keyword is “B2B content marketing strategy” and the main topic for this cluster of content is “B2B content marketing.” Below, you can see some of the common long-tail keyword searches around this one topic. Using a tool like Moz allows you to search for one topic and see the related keywords to expand your topic clusters. With just one topic you can create a multitude of content. By creating content around each of core topics and content clusters, Google will begin to recognize your site as an authority on the subject. As a result, you’ll be more likely to show up as a search result when your topic is searched. No, we don't mean your HR department. As we mentioned earlier, creating high-value content is critical if your goals are to cut through the noise of competing content, attract your B2B audience to your website, and convert them into leads. To start crafting high-value blog posts and content offers try utilizing your "human" resources. Bear with us, we promise we'll explain. The content you’ll be writing about will likely fluctuate between industry news and trends, and answers to common end-user questions and concerns (or even a combination of both). Luckily for you, your co-workers are industry experts, and your clients have had the experience of using your solution. Don’t hesitate to use their experience and expertise to create highly valuable, unique content that offers more in-depth insights than the rest of the cookie-cutter content out there. Rather than pulling from your experiences alone, survey your customers and clients to get anecdotal information that will provide value to those researching your company, solutions and industry. Or, ask your CEO to describe his experience, outlook or opinion on the topic you’ve chosen. These additions will differentiate your content from other, similar previously published content pieces, and your readers will come to view your content as higher-value because of the first-hand experiences and insights you’ve woven in. Through surveys and in-person interviews, you may even discover new, high-level topics to add into your content strategy that you wouldn’t have otherwise thought up. Make a note of these so that you can serve up content that you know your readers are craving, and you’ll be sure to attract more traffic. We can only hope that our ideal target audiences will decide to diligently visit our blogs daily. As content marketers, it’s the stuff our dreams are made of! But as we all know, that’s not likely to happen. Our audiences only have so much attention to give, and we can’t expect them to remember to check in on our blogs every day. Luckily, if your audience is online at all, they do visit some websites regularly -- and that is all the window of opportunity you need to get your content seen! 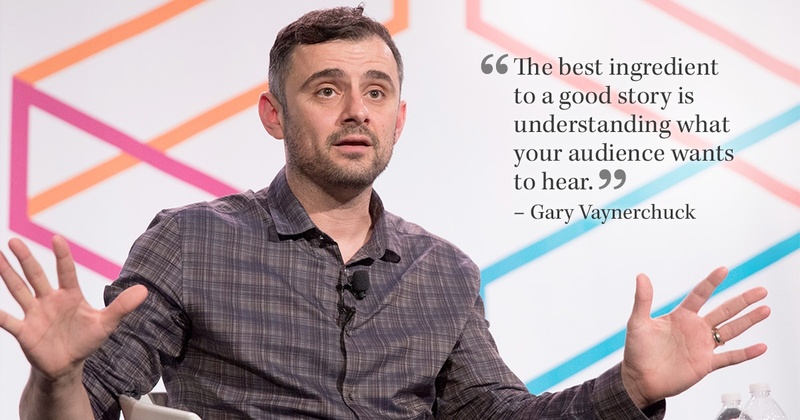 If you’re not already using social media consistently, you should be sharing and sponsoring all of your content to Facebook, LinkedIn, Twitter, and GooglePlus in order to capture your audience’s attention on those mediums. We also wrote this in-depth post on how to use LinkedIn campaigns to generate more B2B leads from your content offers. But social media isn’t the end-all-be-all either. You should also cross publish across multiple platforms, like Medium, and get your clients, or coworkers, or share content regularly on their personal LinkedIn accounts as posts and published stories so that you're leveraging built-in audiences. Additionally, you’ll be able to win the attention of users who don’t like the experience of leaving the platform they’re already on in order to read the content you’re offering. By allowing them to stay on the same website, they’ll be more likely to read your content and click through to your website if they decide your solution is worth further investigating. Your marketing team rolls out a content strategy, complete with conversion-optimized content offers, and the leads are flying in. They’ve even set up lead nurturing email workflows to nurture those MQLs into SQLs that your sales team can easily convert into customers. But, not one member of your sales team has even logged into HubSpot to see this activity, let alone set up deal stages in the HubSpot CRM! Eventually, the owner isn’t seeing enough ROI generated from inbound marketing to justify the effort and moves on to the next marketing scheme. As a marketing agency we’ve run into this problem too many times to count. And it’s not a problem that’s exclusive to companies that use HubSpot. No matter what content management system and CRMs your team is using, your marketing strategy is destined to fail if your marketing team isn’t communicating with your sales team and your sales team doesn’t understand their role in the process. Both marketing and sales play different roles in nurturing buyers through the sales funnel -- but their efforts must be coordinated or the funnel will get clogged. Your marketing team is responsible for lead generation and nurturing, and for setting up the marketing-to-sales lead transfer process. Once they’ve created this process, they should then educate your sales team on the important role they play in moving leads through the rest of the buyer’s journey (from lead to customer). Unfortunately, this is an important step that too many businesses skip. And it can make a successful marketing strategy look like a failed one. It’s such an important step that HubSpot Academy has an entire certification just on inbound sales training. Set your sales team (and marketing team!) up for success by encouraging them to become certified in inbound sales. Once they’ve passed, they’ll understand the unique buyer’s journey of an inbound marketing lead and be better qualified to convert them into customers. If you’re ready to take your content strategy and B2B lead generation efforts to the next level, schedule a discovery session with us to learn how! 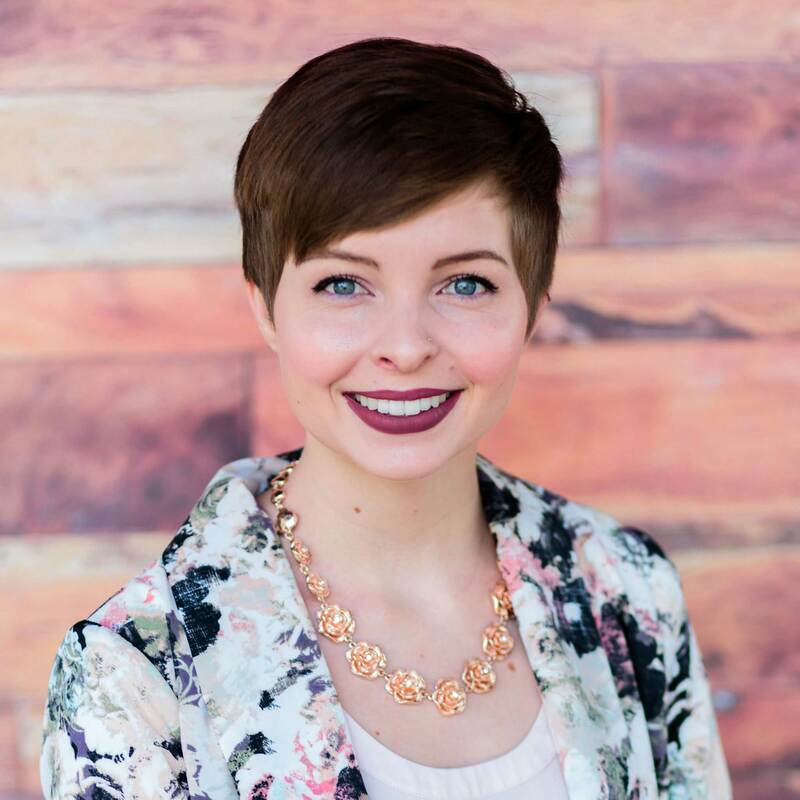 As Digital Marketing Director, one of Lauren’s most crucial roles at GreenHouse is that of onboarding specialist. Working closely with new clients, she determines their needs and goals and uses this data to craft an initial marketing strategy that will serve as the foundation for their continued long-term success. She also enjoys running social media campaigns for clients and seeing her efforts translate into growing online communities.